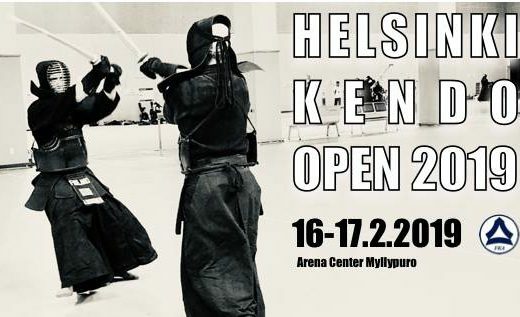 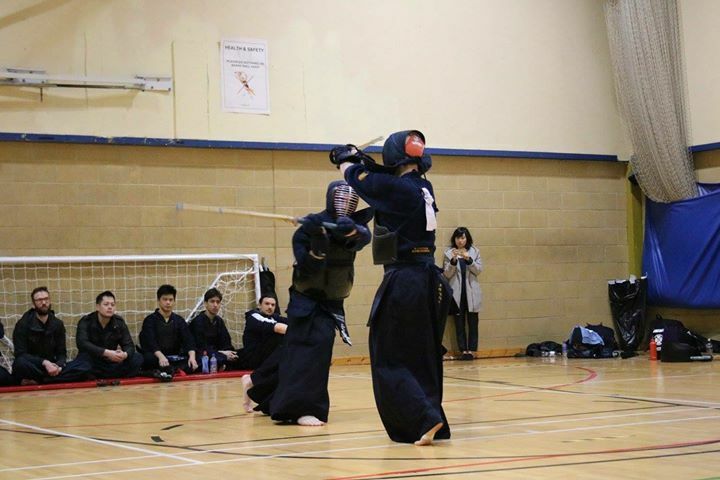 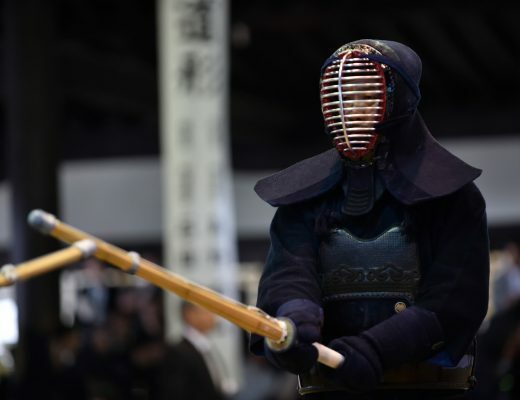 4th Welsh Open Kendo Taikai will be held on 16th and 17th of February 2019. 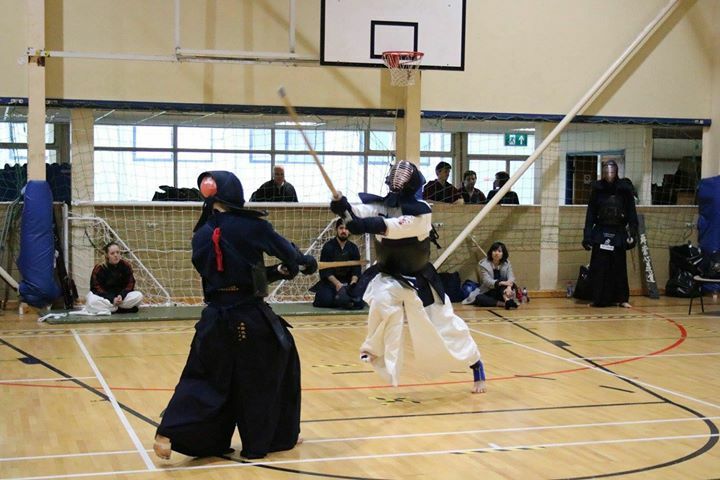 If you want to join this tournament, please follow the facebook event page. 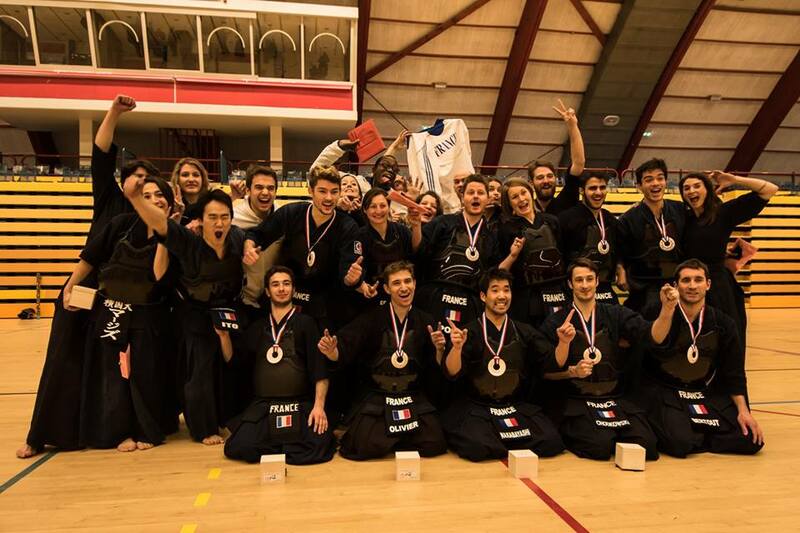 International Iijima Cup 2019 Amsterdam 25th edition!